From his deathbed*, twenty-eight-year-old Oppen Porter–an open-hearted, bicycle-riding, binocular-toting, self-described slow absorber–unspools into a cassette recorder a tale of self-determination, from village idiot to man of the world, for the benefit of his unborn son. Written in an astonishingly charming and wise voice, Oppen’s account traces forty days and nights navigating the fast-food joints, storefront churches, and home-office psychologists of the San Fernando Valley. Ping-ponging between his watchful and sharp-tongued aunt and an outlaw philosopher with the face “of a newly hatched crocodile,” Oppen finds himself constantly in the sights of people who believe that their way is the only way for him. Oppen Porter is “an American original” (Stewart O’Nan) for whom finding one’s own way is both a delightful art and a painstaking science. 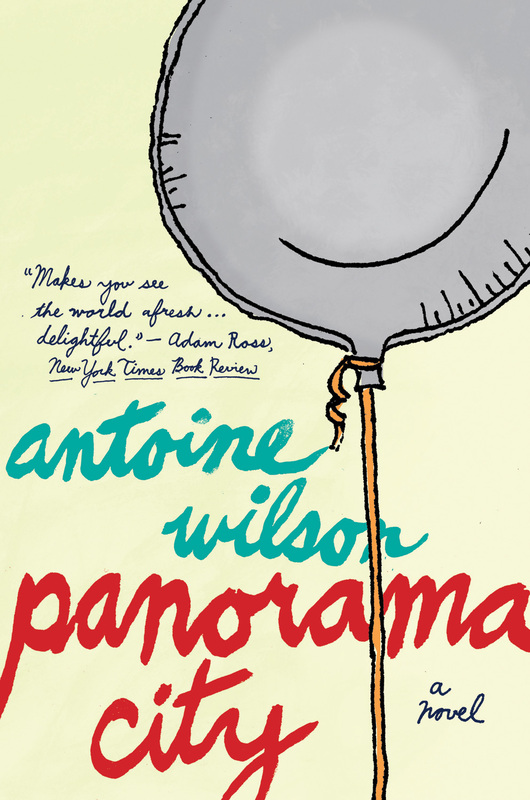 Disarmingly funny and surreptitiously moving, Panorama City makes us see the world, and our place in it, with new eyes.